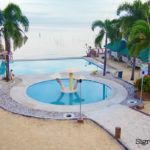 hirna is now in Bacolod! 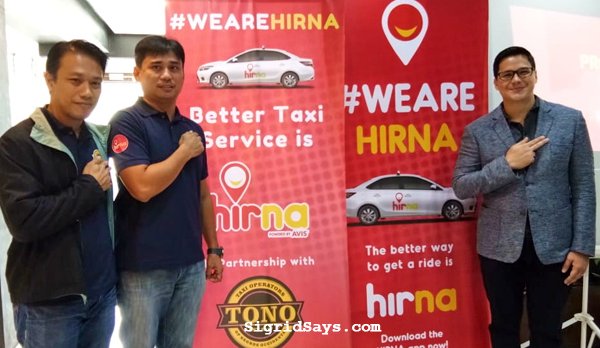 hirna, the premier taxi hailing app from Davao is now in Bacolod City. They promise a better and more affordable taxi service to the people of Bacolod City, Negros Occidental, Philippines. hirna President and CEO Francisco “Coco” Mauricio with Tono Officers, President Mario Eusebio and Vice President Ryan Yap during the Bacolod launch. 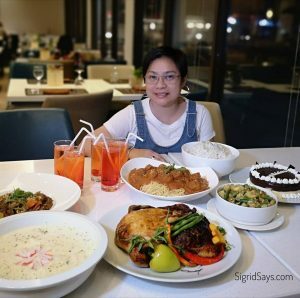 Happily welcomed in Davao, Cagayan de Oro, and Iligan, hirna is now conquering Western Visayas. 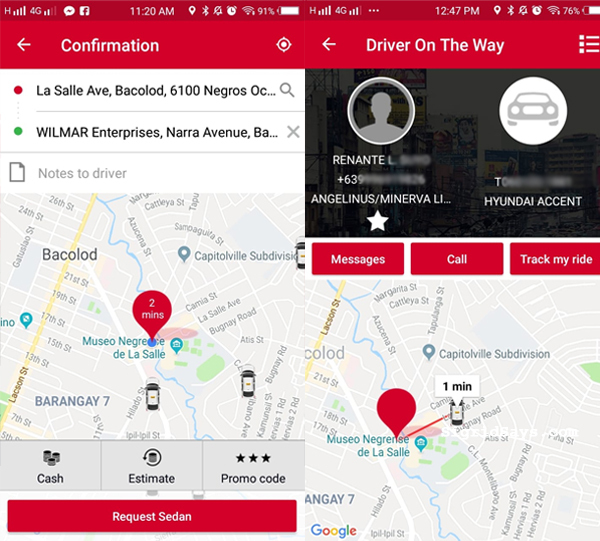 The company is set to offer its innovative ride hailing app, promising a better experience to commuters. 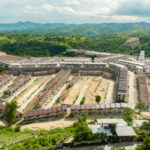 “We are really excited to improve the quality of lives of commuters in Iloilo and Bacolod,” said Francisco “Coco” Mauricio, president and CEO of hirna. The main selling points of hirna are reliability, safety, and affordability. 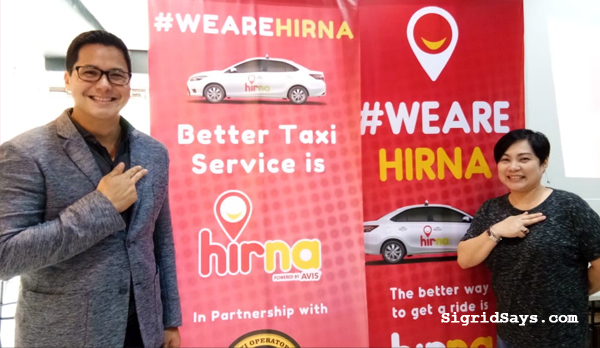 To achieve their goals, hirna has partnered with the largest taxi operators association in the region. In Negros Occidental, they are working with the Taxi Operators of Negros Occidental (TONO). Meanwhile in Iloilo, they have associated with the Association of Taxi Operators (ATOP). Through these partnerships, hirna has the power of more than 500 units in Iloilo and 400 units in Bacolod. Here are some of the advantages of using the hirna taxi hailing app. 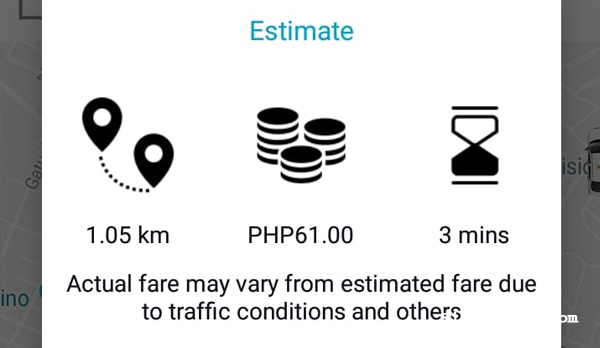 Estimate your fare – Aside from the fare, you can estimate your ride’s distance and travel time. More than just the fare, the app enables you to estimate the distance and the travel time as well. Perhaps the best advantage is the no booking fee feature. The price on the metered taxi is the only amount that you will pay for. The app also protects commuters of unscrupulous practices by some taxi drivers. They cannot just top up on the fare and they cannot deny passengers a ride. 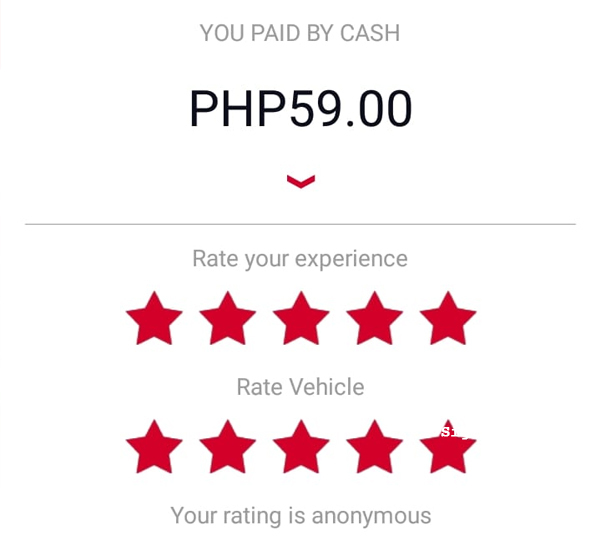 Driver and Vehicle Rating System – so you rate the driver’s performance and the overall situation of his vehicle. You may give the rating anonymously, so also be prudent about it. Live Customer Service – to ensure that you can complain or book a ride even without a smartphone. 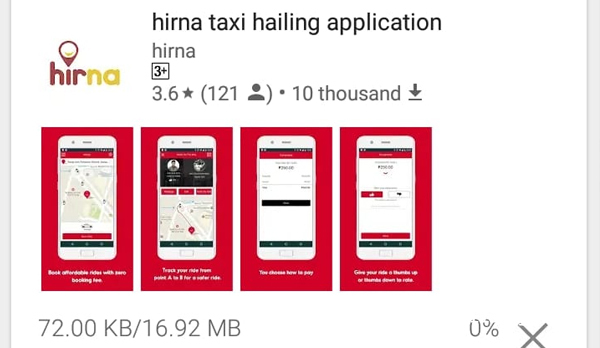 So I hailed a ride with hirna to try out their service. It was pretty easy and fast, too. It was lunchtime along La Salle Avenue and was raining. Moreover, this area is congested plus with the rain and rush hour, it should have been hard to make a booking. 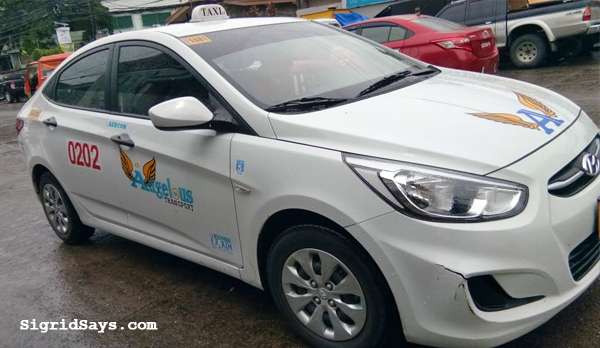 The Angels in Us Bacolod taxi that I hailed. But in less than a minute, I was connected to a driver of Angels in Us. And in another two minutes, he was already stopping in front of me. Awesome! What a sweet ride! 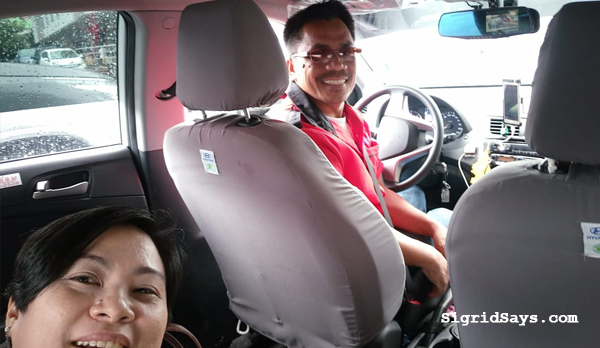 The driver of the Angels in Us Bacolod taxi that I hailed using the hirna app. The driver and I were both pretty excited with the new experience. I was his first customer right after the big launch here in Bacolod City. So we also excitedly chatted during the ride. 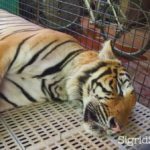 Booking a ride–my actual booking screenshots. Download hirna from Google play or the app store. It’s pretty fast and easy to install. Nice user experience, too. Better taxi is hirna! We now have a better choice. Sigrid Says with hirna President and CEO Francisco “Coco” Mauricio during the Bacolod grand launch.